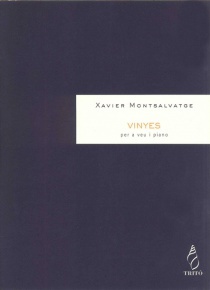 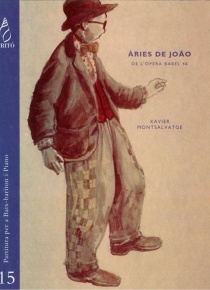 El gato con botas was the first of three operas composed by Xavier Montsalvatge. 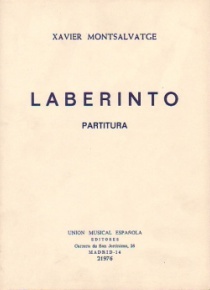 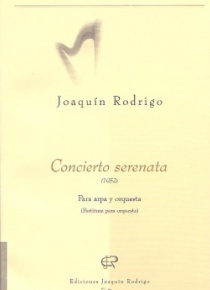 This youthful work is divided into five scenes and one act and was based on the libretto by Nestor Lujan The orchestral version was premiered in 1948 at the Teatro del Liceu. 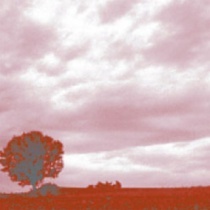 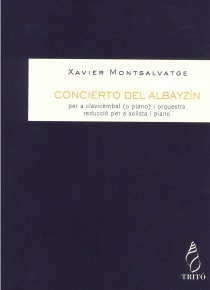 The arrangement for chamber orchestra was composed by Albert Guinovart in 1996 by request of the same composer. 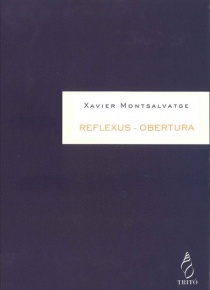 Although the work responds to a neoclassical aesthetics include many elements of popular tradition that were suggested by the argument. 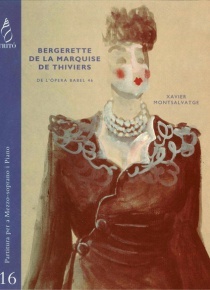 The role of the cat is sung by a mezzosoprano because was better to represent the burlesque character. 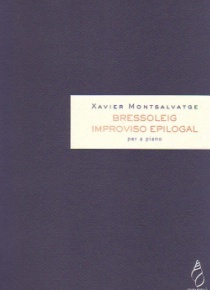 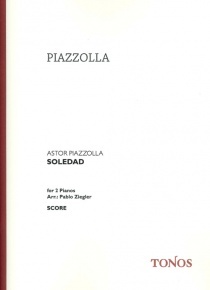 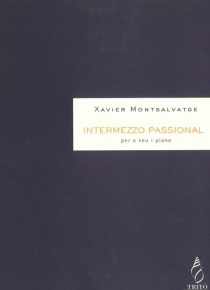 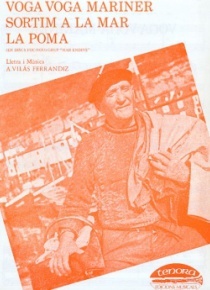 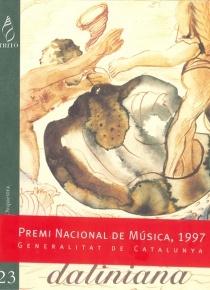 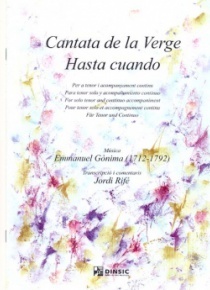 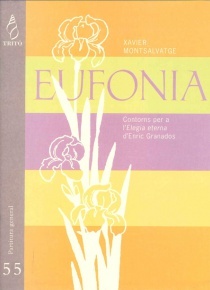 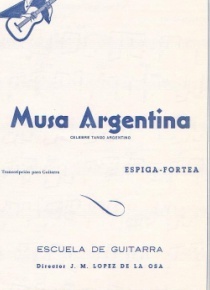 Although the edition of this version is in Spanish, the piano/vocal score version is trilingual Catalan, Spanish and Portuguese. 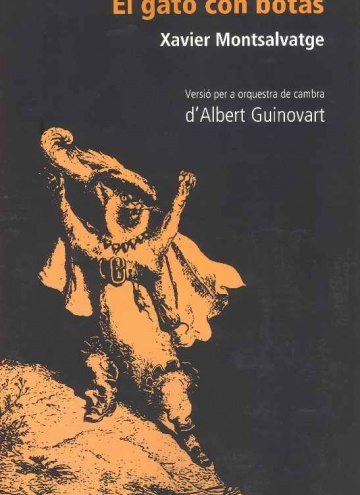 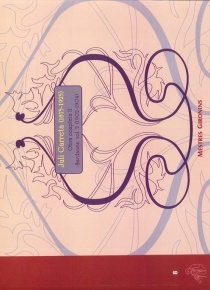 "Encantadora orquestación de cámara de Albert Guinovart"
Montsalvatge utiliza los recursos orquestalescon una maestría indudable y fusiona estilos muy diversos, ya cultivados, con ee sello personal que da unidad a obra tan variada.